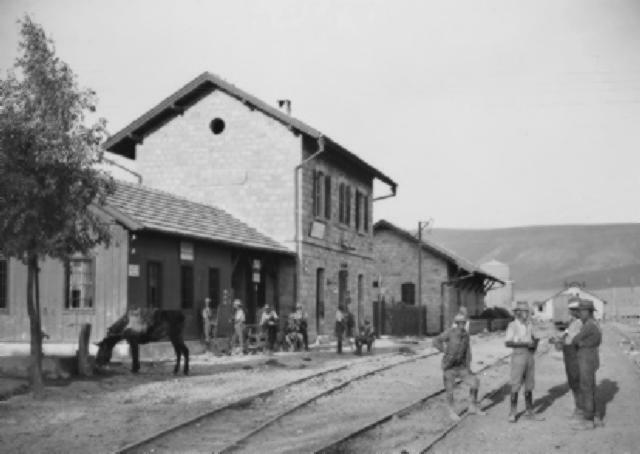 Semakh, at the southern end of Lake Tiberias in northern Palestine, was the scene of a short sharp action on 25 September 1918 in which Australian light horsemen were pitted against a mixed forced of Turks and Germans. 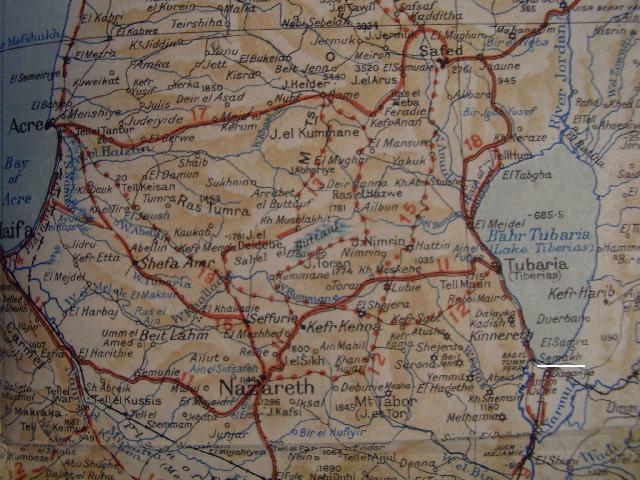 Being eager to prevent the enemy from occupying effective blocking positions west and south of the lake, from where movements against Damascus or the important railway junction at Deraa might be opposed, the commander of the Desert Mounted Corps, Lieut.-General Sir Harry Chauvel, sent the 4th Light Horse Brigade under Brig.-General William Grant to seize Semakh. The importance of the place had already been appreciated by the German commander of Turkish forces in Palestine, Field Marshal Liman von Sanders, and the small garrison available for defence had been stiffened by the addition of German machine-gunners and command entrusted to a German officer. Marching by moonlight with only one regiment and part of another, Grant was approaching Semakh from the south shortly before dawn on the 25th when his leading troops were heavily fired on. Although the situation was obscure the order was immediately given to charge, whereupon the men drew swords and set off at the gallop towards the flashes of the enemy machine guns - two squadrons of the 11th Regiment heading for the eastern end of the town, two squadrons of the 12th Regiment making for the western end. The fight which followed in and around the railway station and other buildings lasted an hour. 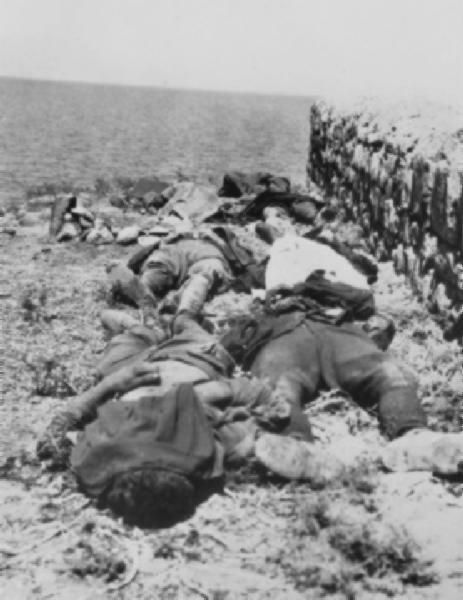 Once it was over at 5.30 a.m., 100 of the town's defenders were dead and 365 captured-nearly all those killed and half those taken prisoner (many of whom were wounded) being found to be German. The Australians suffered 78 casualties (including fourteen killed) and had nearly half their horses hit. Although costly, the affair could have only been worse had Grant delayed to bring up more of his brigade, as daylight revealed that the town's buildings dominated approaches over bare open plain for several kilometres. Extracted from the book produced by Chris Coulthard-Clark, Where Australians Fought - The Encyclopaedia of Australia's Battles, Allen and Unwin, Sydney, 1998, p. 162.